The Pub has many types of alcohoic beverages available all at great prices! 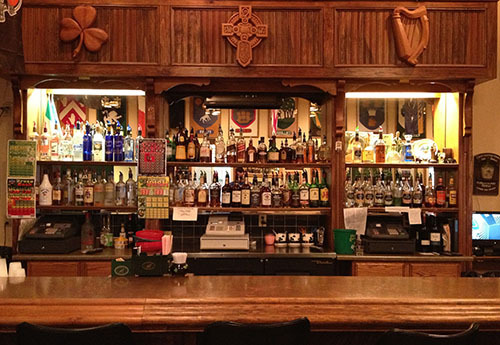 We regularly have Guinness, Smithwicks, Bud Lite, Miller Lite, and others on draft. Full range of domestic and imported bottled beer and cider.